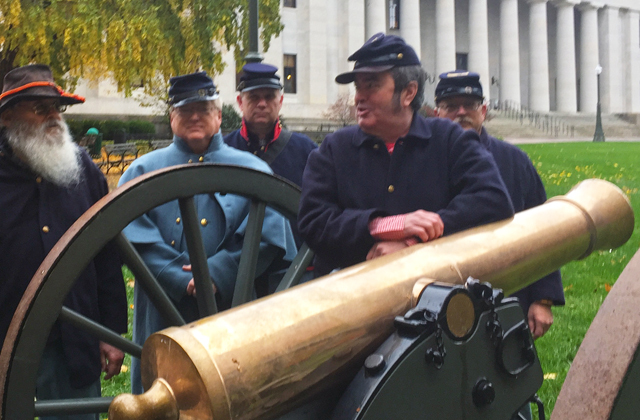 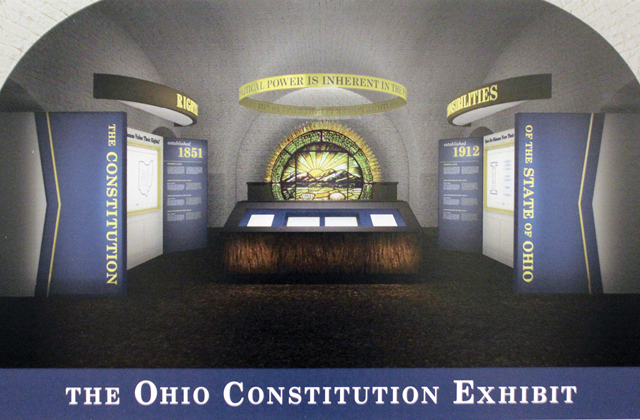 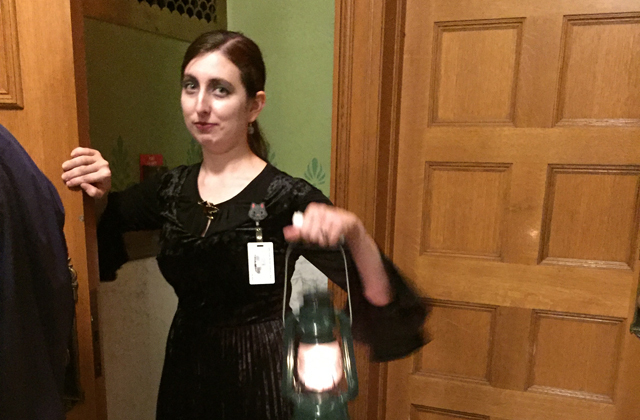 A wedding at the Ohio Statehouse is designed to be a historic affair. 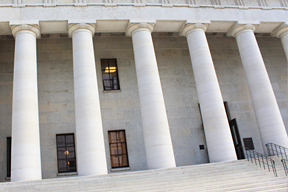 A Statehouse wedding captures the elegance and beauty of Ohio's most beautiful wedding venue. 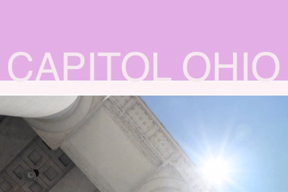 Imagine a wedding reception at Ohio's capitol building by viewing this time lapse video.